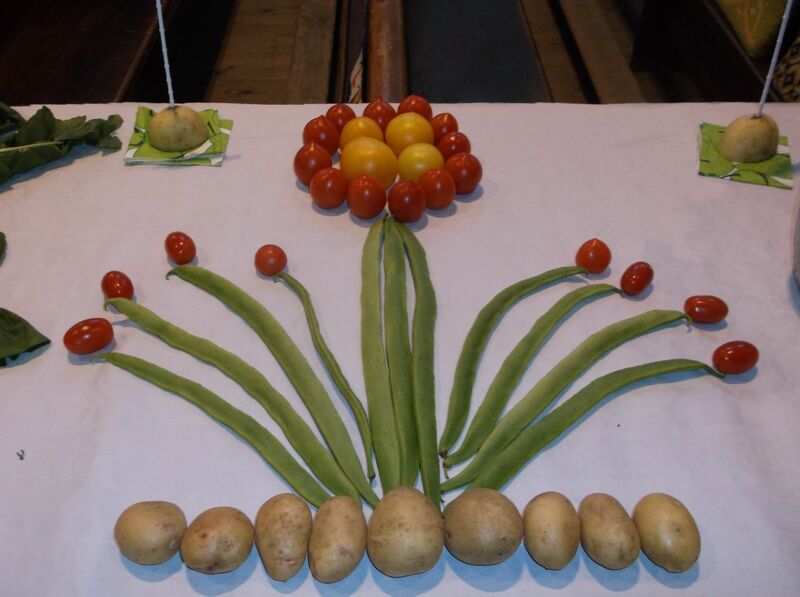 Grow, Show, Share took place on Saturday / Sunday 9th / 10th July 2016. 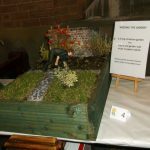 ‘Weeding’ and miniature garden showing a woman weeding. 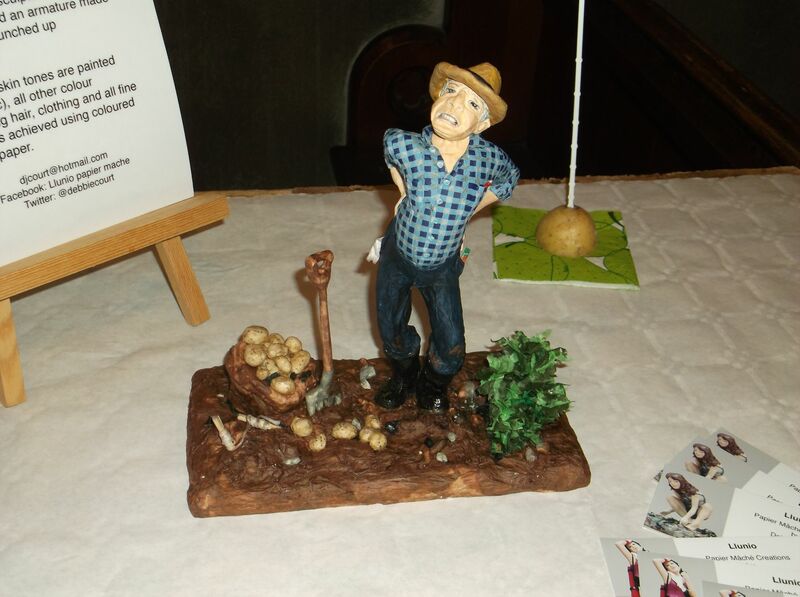 The garden was created by Andrew Davison and the figure by Debbie Court. 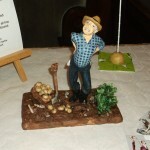 Andrew and Debbie were awarded a trophy made by Judith Martin-Jones which they will keep until next year. 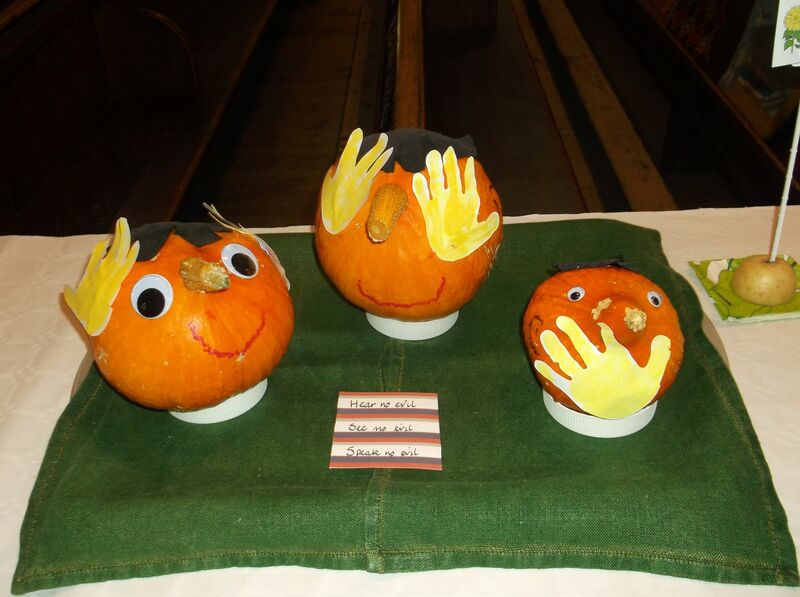 The People’s Favourite entry from a group of children was from Albert Primary School. 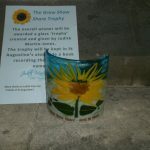 The People’s Favourite from an individual child was by Imogen Alexander. 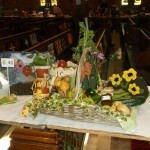 September 19th and 20th saw what we hope will become an annual event – Grow, Show, Share. 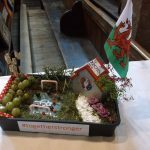 The event was opened by Victoria Wade and Penarth Town Mayor, Mrs Rosemary Cook. 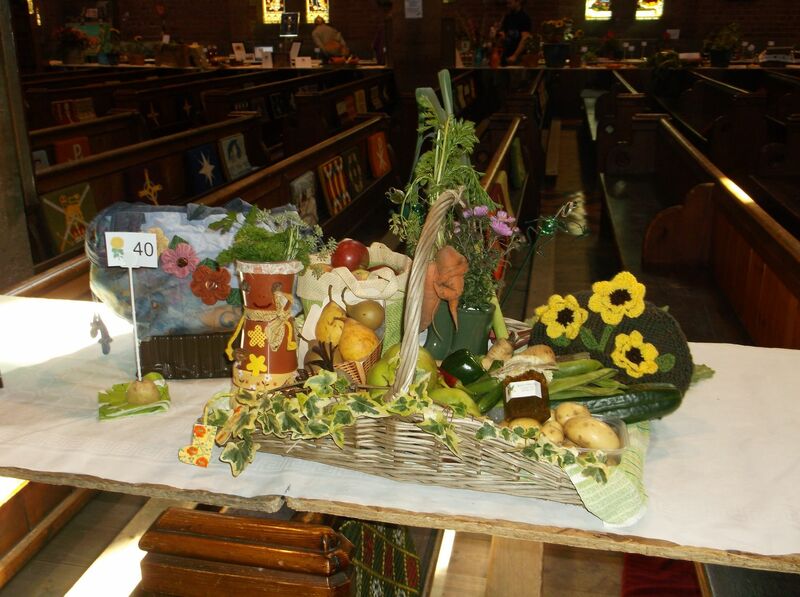 There were 40 entries in 3 categories – Adult Mixed i.e. 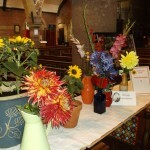 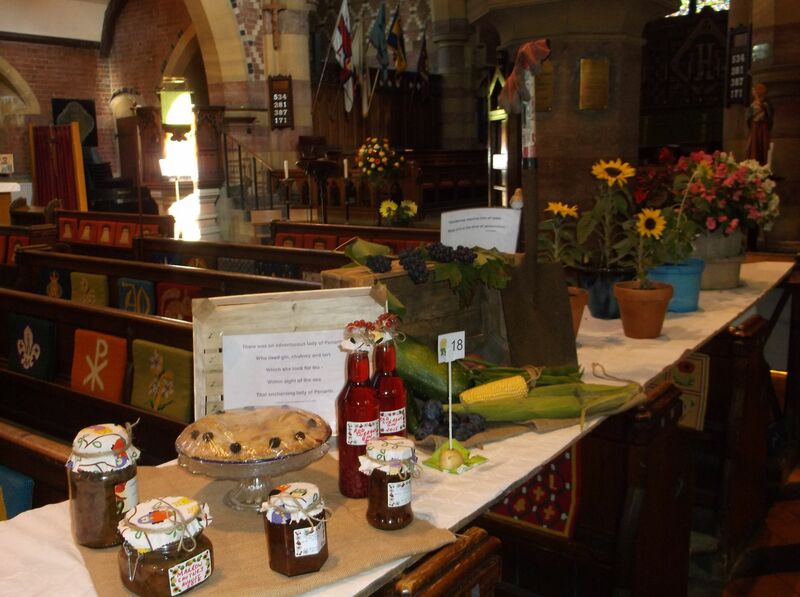 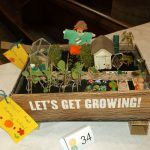 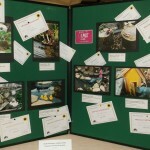 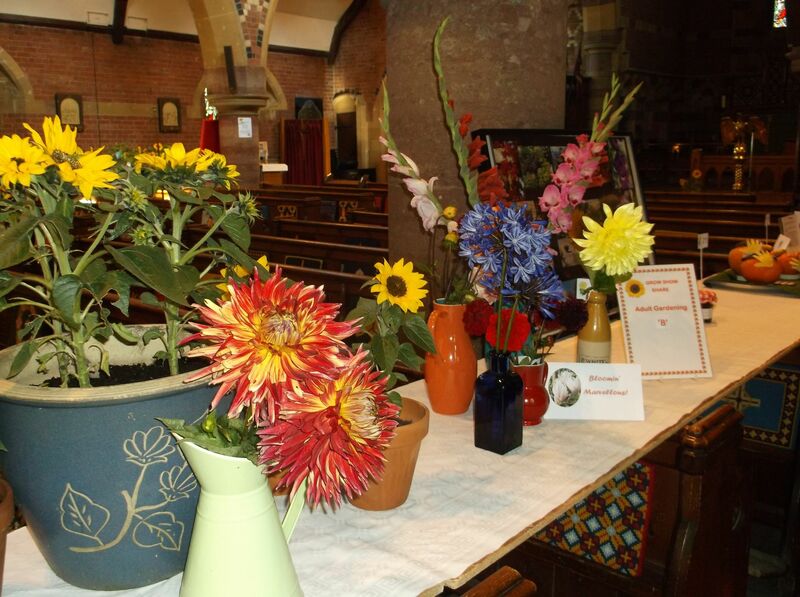 craft work, fruit, flowers and photographs; Adult Gardening and Families. 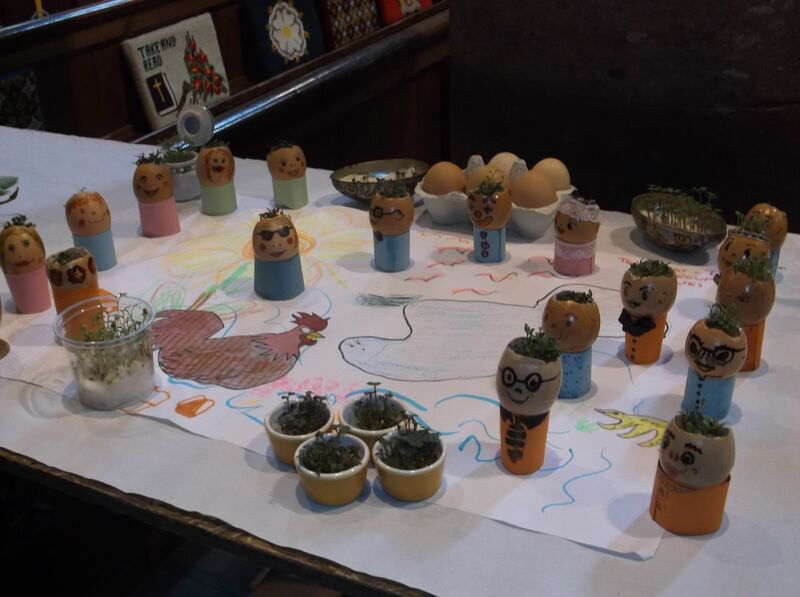 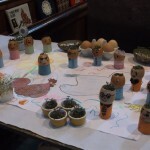 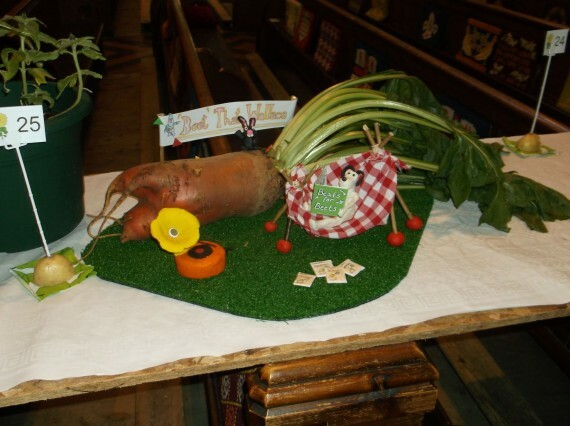 There were also competitions for children – photographs, decorated plate, miniature garden and animal made from fruit / vegetables. 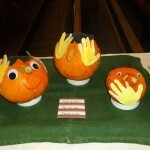 These were judged by Victoria Wade. 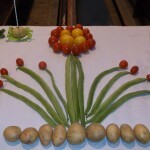 Grow, Show, Share ended with a short service conducted by Canon Peter Cox, with Robert Court playing the organ. 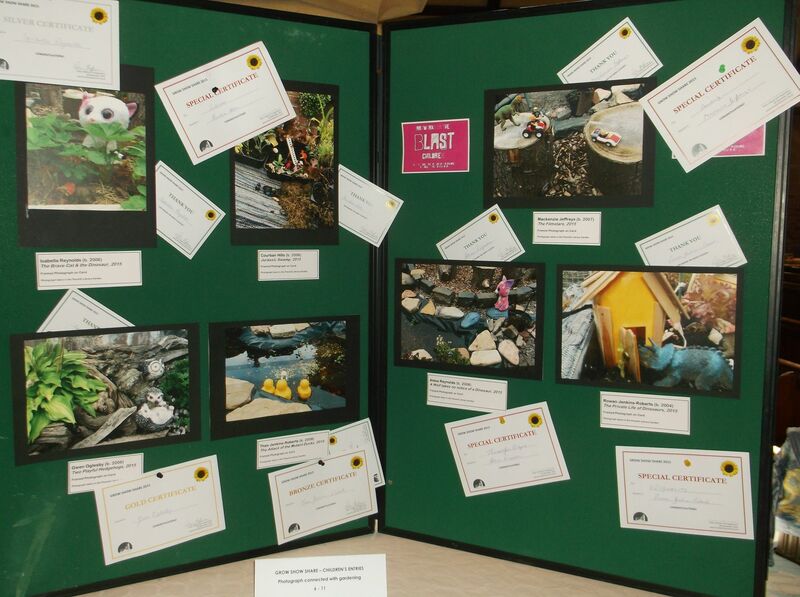 Thank you to all who took part and came to see the entries.